WoW (Women on Water) & MoB (Men on Boats) sailing is open to all adult club members and is to encourage you all to get out on the water regardless of ability! Tricia Harvey and Sophie Chudziak run these sailing sessions. 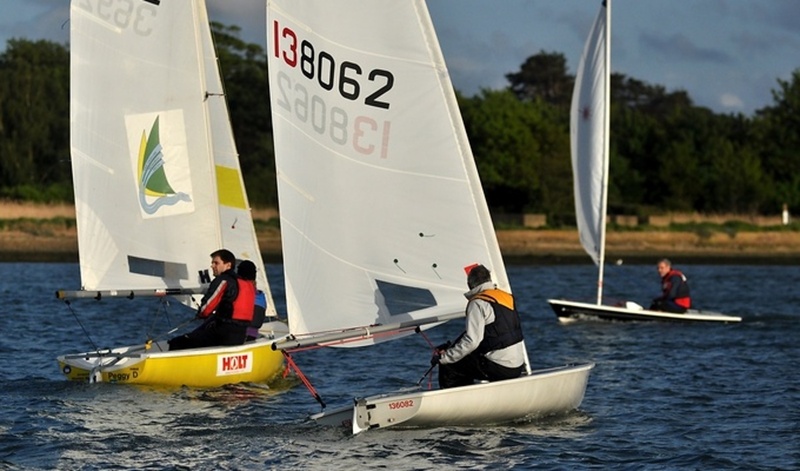 WoW & MoB sailing is free to members of HRSC and is a good introduction to dinghy sailing for our new adult members. If you are aware of anyone who would like to join our happy band, or learn to sail, please bring them along! If you have any questions about these sessions, or any other HRSC activities, please “e-mail Tricia tricia.harvey@hotmail.co.uk” or call the office on 02380 452070.